It’s tough to believe it was so recent. It was only a little over a year ago that Dilma Rousseff had won reelection to serve a second term as President of Brazil. Sure, the economy faced turbulence, but many thought her appointment of Joaquim Levy as Finance Minister was precisely the right choice to address the country’s poor fiscal position. Some 14 months later, President Dilma Rousseff has been impeached – her fate now in the hands of a fickle senate. Meanwhile, Joaquim Levy has left the government, his reform incomplete, and his country still facing fiscal distress. With Brazil engulfed in political gridlock and economic deterioration, I spoke with Dr. Levy, now CFO at the World Bank. 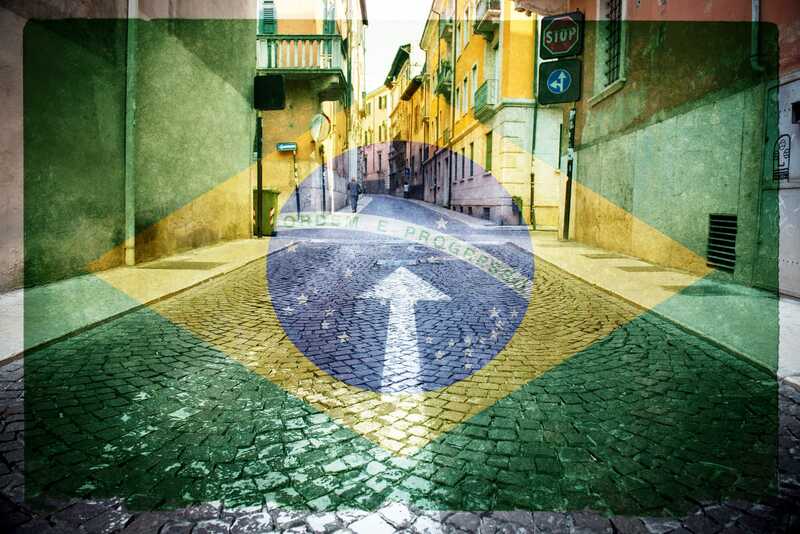 In the interview below, we discuss Brazil’s economy at the crossroads.